In the wake of its September 1st rocket explosion, SpaceX has officially delayed the first crewed flight of its Crew Dragon vehicle — the capsule that the company is building to take NASA astronauts to and from the International Space Station. 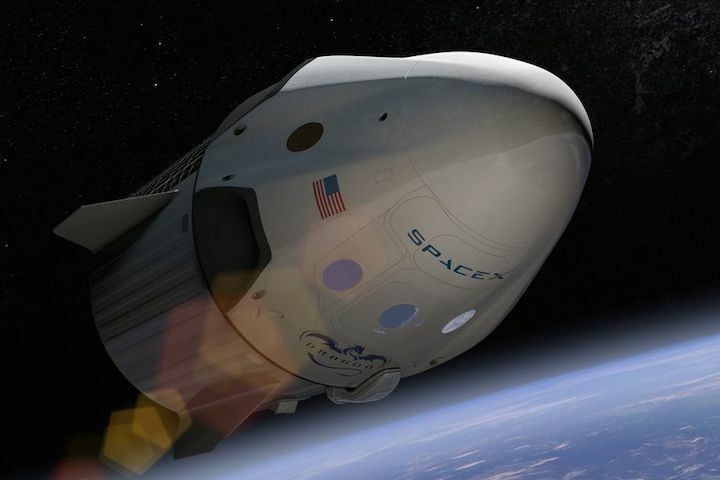 Originally planned for late 2017, the first flight of the Crew Dragon with people on board is now slated to take place in May of 2018, according to a NASA blog post. Prior to that flight, SpaceX will perform a demonstration mission of Crew Dragon in November 2017 — a flight that won’t include any astronauts. It marks yet another delay for NASA’s Commercial Crew Program, the space agency’s initiative to fly astronauts on American-made rockets again. Through the program, two private companies — SpaceX and Boeing — are building vehicles capable of carrying people into lower Earth orbit for NASA. SpaceX is updating its Dragon cargo capsule, a vehicle it already uses to transport supplies to the International Space Station, and Boeing is making an entirely new capsule called the CST-100 Starliner. The first crewed flights of those vehicles were supposed to take place in 2017, but the program has experienced numerous timeline slips. 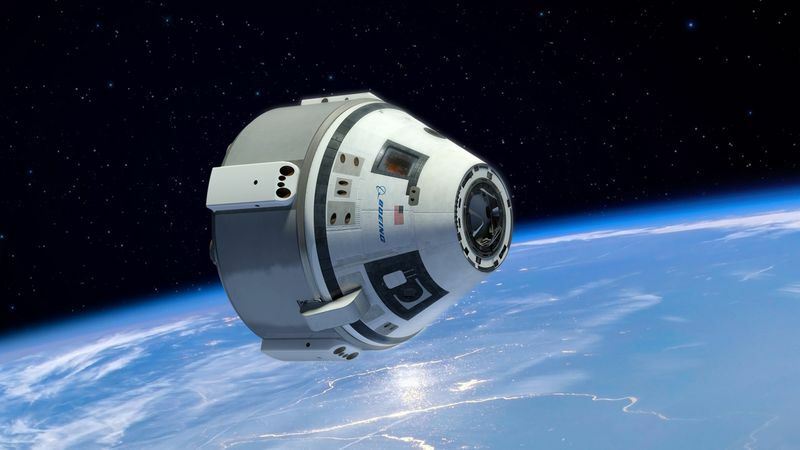 Boeing has delayed the first crewed flight of Starliner twice and is now aiming to fly people on the vehicle in August 2018 for the first time. NASA Administrator Charles Bolden has partially blamed Congress for not fully funding the Commercial Crew program, however, the initiative received the president’s full requested funding amount for fiscal year 2016. Boeing has also experienced technical issues that forced the company to push back its deadlines. The longer it takes for NASA to fly on the Commercial Crew vehicles, though, the longer the space agency must rely on Russia for getting people to the International Space Station. Currently the Russian Soyuz rocket is the only vehicle that can take astronauts to the ISS. It’s an expensive way to get astronauts to space, as one seat on the Soyuz costs NASA roughly $81 million. It also means NASA doesn’t have any other options for sending humans to space. That’s a scary prospect, especially since the Soyuz just experienced a failure during an uncrewed mission to the space station last week. The Crew Dragon delay is also one of many that SpaceX has experienced following its September 1st rocket explosion. The company was forced to ground all of its Falcon 9 flightsas it investigated the accident, and the first flight of the Falcon Heavy — a larger variant of the Falcon 9 — had to be pushed back from the end of this year to early next year. SpaceX was hoping to return to flight on December 16th, but that launch has since slipped to early January. The delays have prompted one customer to launch on another rocket. SpaceX’s Falcon 9 rocket exploding on a launch pad in Cape Canaveral, Florida. 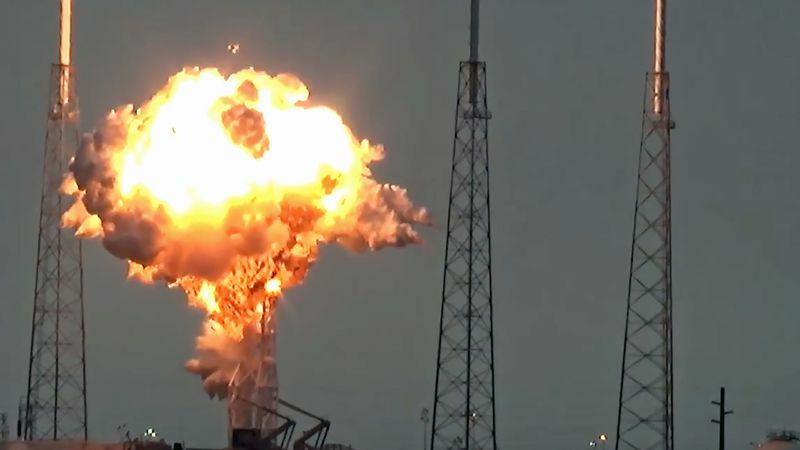 Though the accident investigation hasn’t been finalized, CEO Elon Musk says the company has figured out what caused its Falcon 9 rocket to explode — blaming it on a complicated process that occurred during fueling. SpaceX says it is working on mitigating the risks associated with its fueling process, but concerns have been raised about SpaceX’s plans to fuel the Falcon 9 rocket with people on board. Air Force Lt. General Thomas Stafford, who chairs NASA’s Space Station Advisory Committee, described fueling as a “hazardous operation” that shouldn’t be done anywhere near people. SpaceX claims its fueling process is reliable and that its in-flight launch abort system would be able to save any crew members in case the Falcon 9 had a problem during fueling. However, the company says it is working with NASA to ensure its fueling process is safe and claims it will make any changes to its methods if necessary. “As needed, any additional controls will be put in place to ensure crew safety, from the moment the astronauts reach the pad, through fueling, launch, and spaceflight, and until they are brought safely home,” SpaceX said in a statement. The company also says it has met with Gen. Stafford to give him further details about the fueling process. Despite all this news, SpaceX says it has completed a number of milestones for its updated Dragon capsule — including qualification tests, parachute tests, and more. Production of the first flight vehicle is also underway, according to the company.